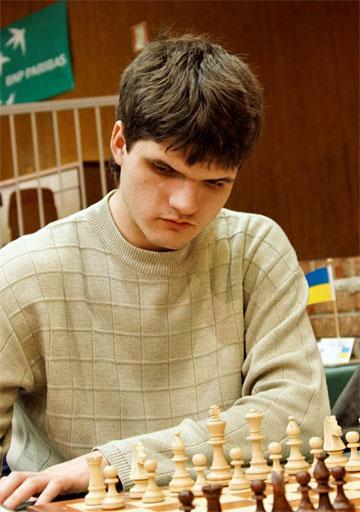 GM Yuri Vovk with FIDE rating of 2608 is at your service! I offer lessons for reasonable prices(see my finger)that cover all parts of chess game! Contact me now! Imperator15 invites you to play!